New Zealand Derby placegetter Platinum Invador will try to bounce back from a Rosehill disappointment when he lines up in Saturday’s Gr. 1 Australian Derby at Randwick. 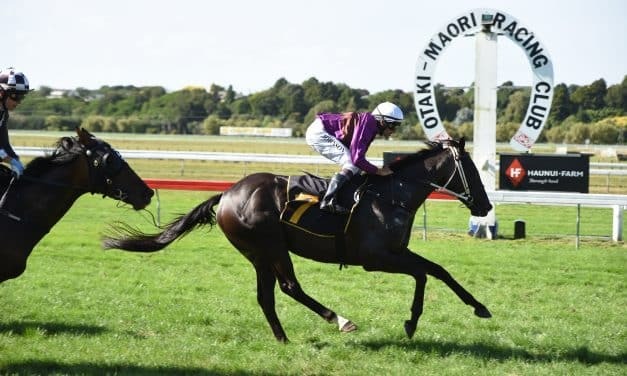 Expat New Zealand trainer John Sargent will chase Group One glory on this side of the Tasman this weekend, sending Luvaluva for a raid on the Gr. 1 Fiber Fresh New Zealand Thoroughbred Breeders’ Stakes at Te Aroha. 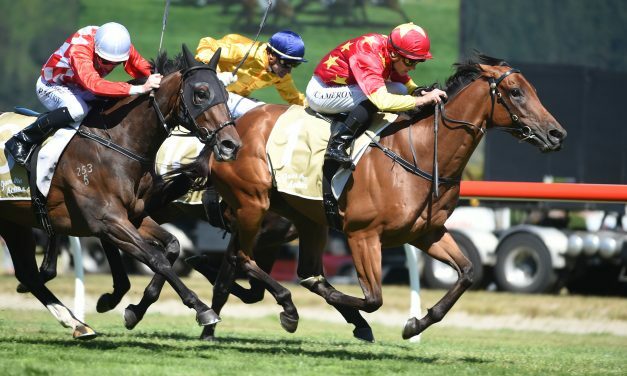 Dual Group One-winning New Zealand three-year-old Madison County is set to run in next Saturday’s Gr. 1 Australian Derby at Randwick. Maximum Security extended his unbeaten record to four out of four in today’s Gr. 1 Florida Derby at Gulfstream Park, the first major lead-up race towards the Kentucky Derby on May 5. Stewards handed down two suspensions, a fine and a warning for breaches of the whip rule at Ellerslie yesterday.